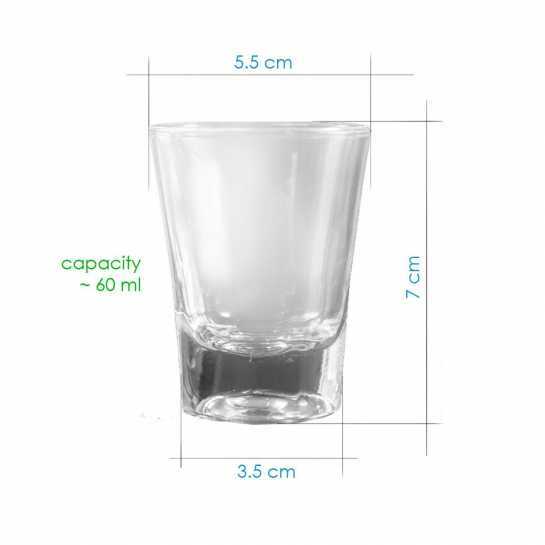 Are you going to plan your promotion celebration and want something special in your shot glasses? Well, these customized shot glasses will sure make you get rid of that old boring shot glasses and will enhance your drink experience. The big initials engraved on each shot glass will make your friends feel special. Hit add to cart and save money with this amazing offer.